Looking to buy L’Oreal Paris Beauty &Personal Care Products? 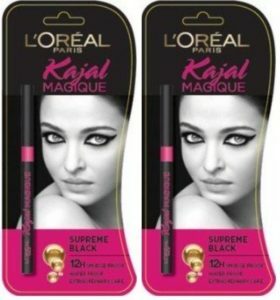 Flipkart is selling L’Oreal Paris Beauty &Personal Care Products at minimum 50% Off. So, Hurry up!! How to buy L’Oreal Paris Beauty &Personal Care Products at minimum 50% Off?